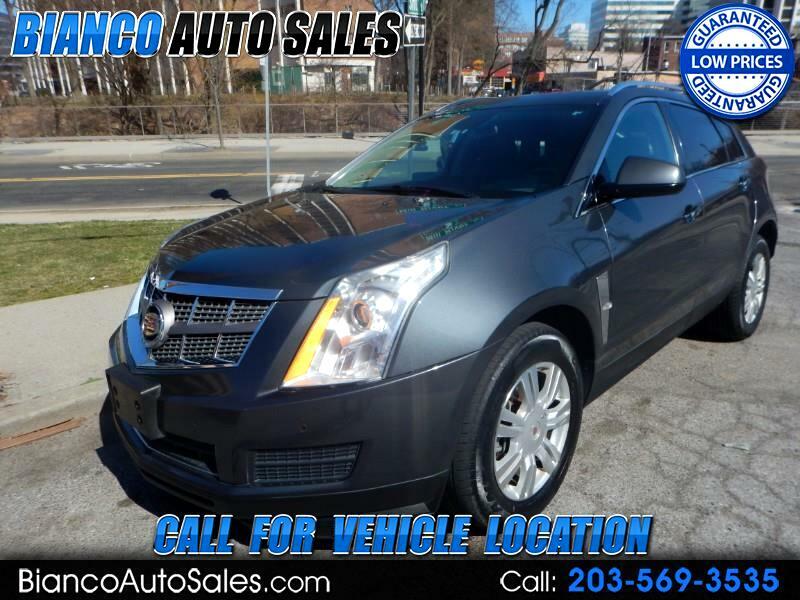 Look here at this Great 2010 SRX 4WD with 96K gray car black leather and all the options your normal Cadillac has. Give Ed a call and he will go over all the details about this vehicle plus tell you all about the great finance options for Good None or Challenged credit people and book your appointment to come in and see and drive the vehicle. What a great deal this is with the price and the condition. This is way behind market value and you will love it when you see and drive this great luxury cross over . Call fast Cars like this priced like this do not last long are number is 203-569-3535 speak to you soon.